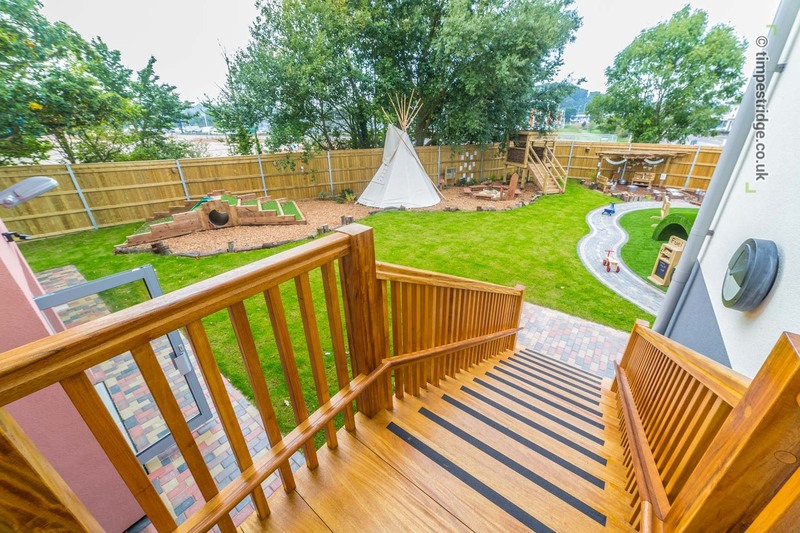 Recent commercial property photo shoot for SWH Build, who built this rather cool nursery for client Kiddi Caru. 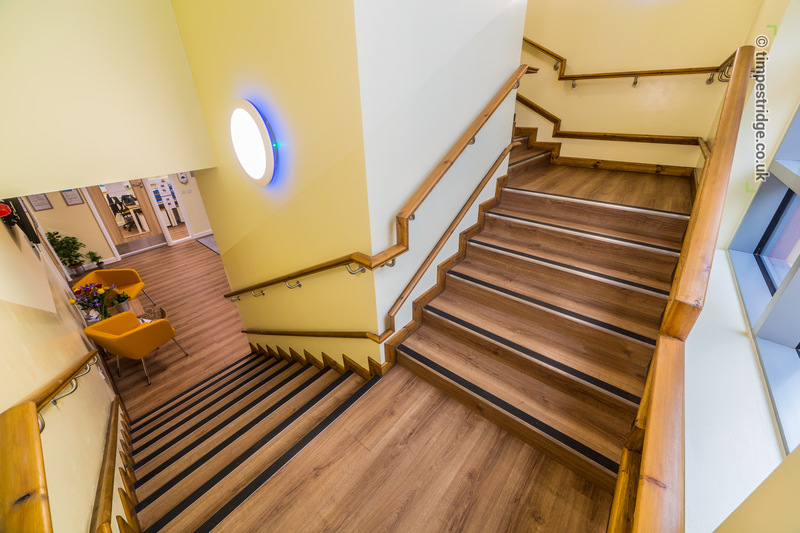 Used a mixture of cameras, and shoot included 7m pole cam for high level shots. 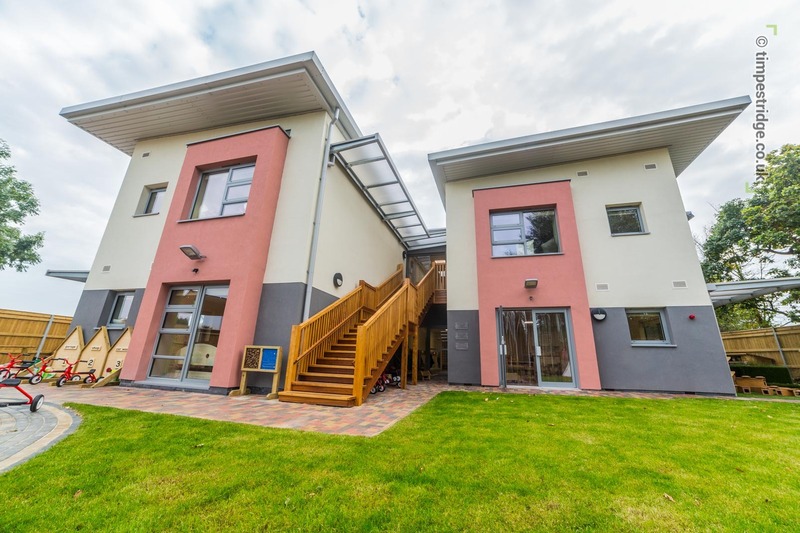 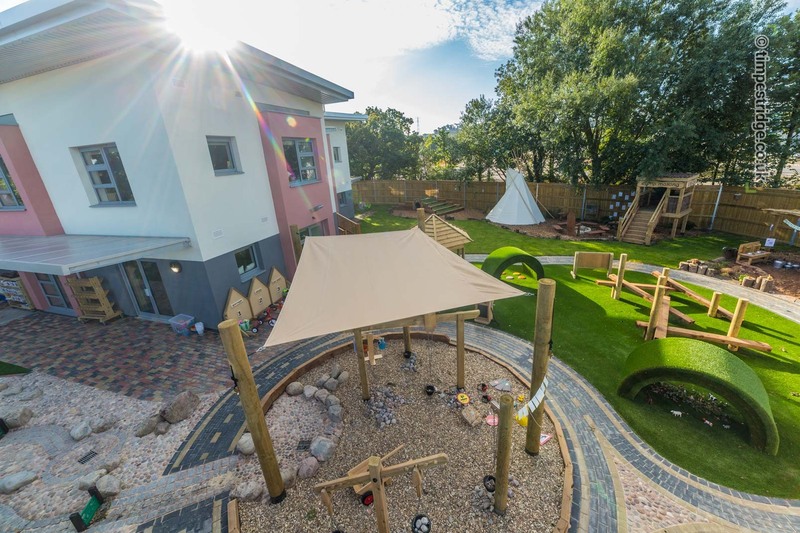 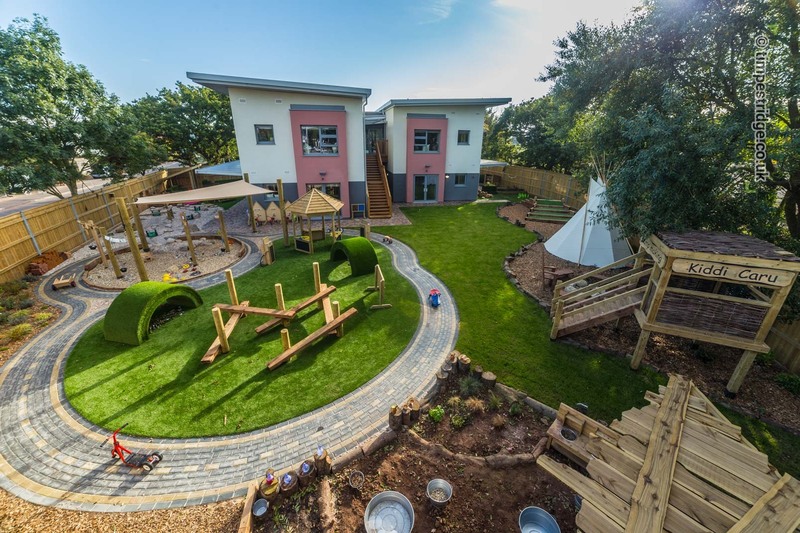 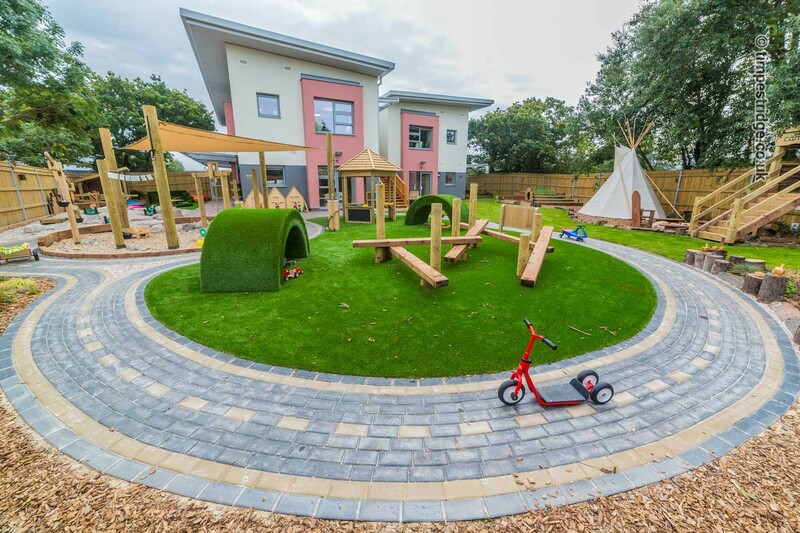 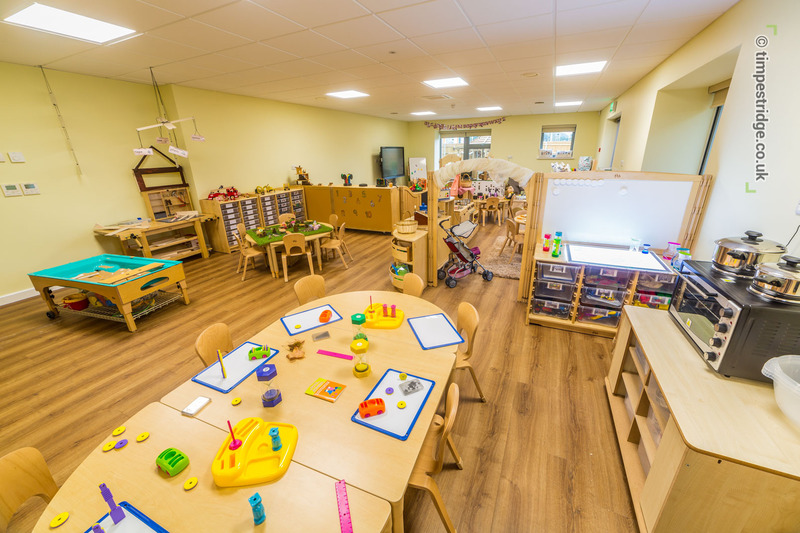 "SWH Build was appointed as principal contractor to this design and build project which called for the construction of a nursery facility for 100 children in Matford, Exeter. 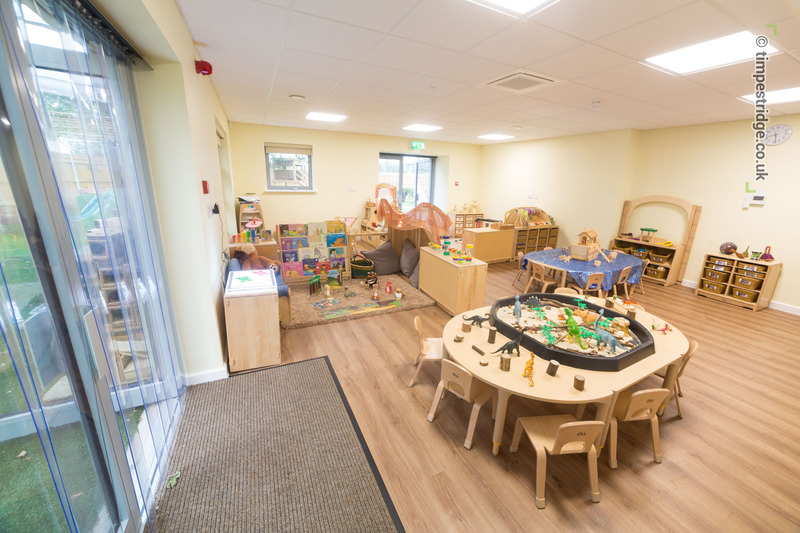 Included within the design was a commercial kitchen, sensory room, five activity rooms, a lift, toilets, an area designed for very young babies, a milk kitchen and nappy changing areas. 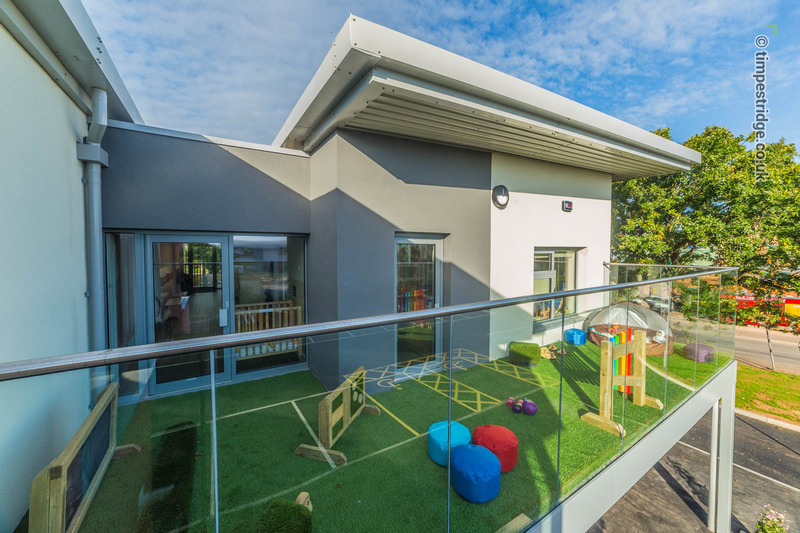 Outdoor areas included a car park, secured rear garden and first floor balcony, fully enclosed for safety. 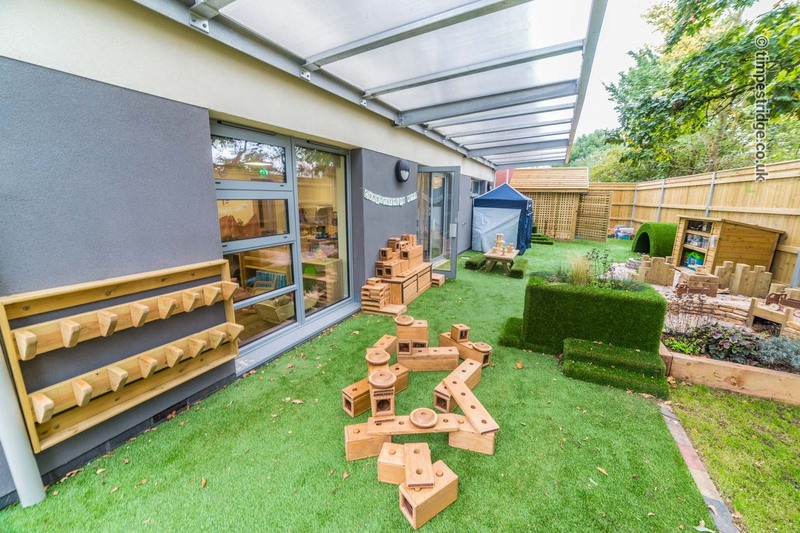 The original programme was for 50 weeks, however, during the contract term the Client asked if the project could be completed earlier to tie in with the beginning of the school year. 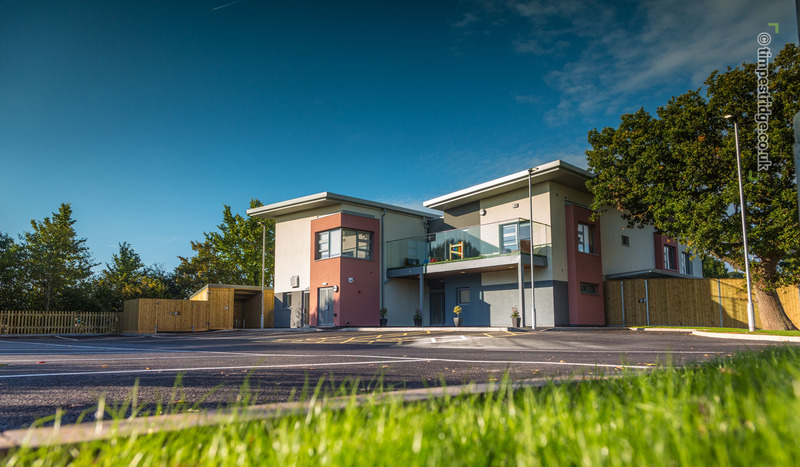 SWH successfully completed the project five weeks early."